ADVISOR-NATIONAL SCHOOL OF DANCE, GUATEMALA C.A. Martin Fredmann, international ballet director, master teacher, coach, lecturer and choreographer is the recipient of the ORDER OF THE RISING SUN WITH GOLDEN RAYS AND ROSETTE ("Kyokujitsu Shoujushou") bestowed upon him by Emperor Akihito of Japan, May 20, 2005, honoring his years of dedication to Japanese Ballet and for his being the founding-director of Japan Grand Prix International Ballet Competition (JGP) in 2003, at the invitation of Ogura Tadayoshi, JGP's founding-manager. In April 2014, he became the official advisor to the NATIONAL SCHOOL OF DANCE (La Escuela Nacional de Danza "Marcelle Bonge de Devaux"), GUATEMALA C.A.. 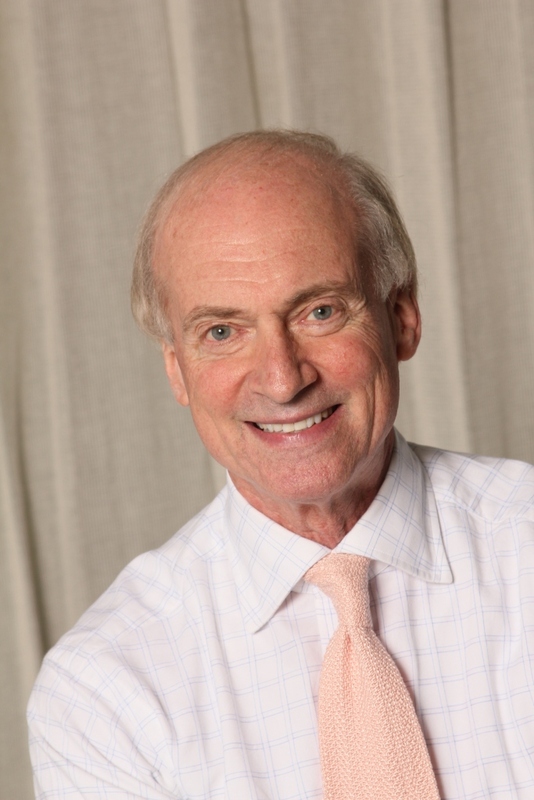 He is also the Associate Artistic Director of the COLUMBIA CLASSICAL BALLET-INTERNATIONAL BALLET CENTER in South Carolina, U.S.A; Chairman of TAIWAN GRAND PRIX-INTERNATIONAL JURY and the Official U.S. Representative of NBA BALLET, TOKYO, JAPAN. 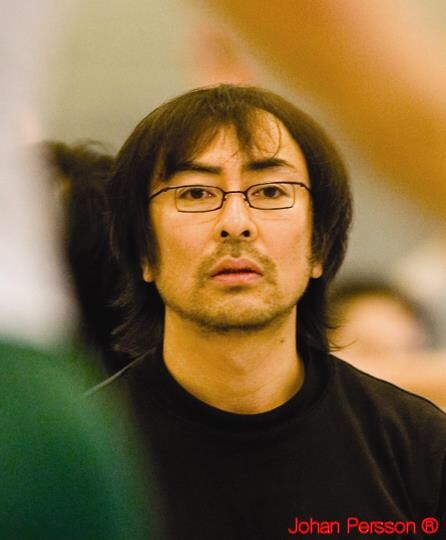 As of August 1, 2015 Martin Fredmann is a professor of classical ballet at the NATIONAL TAIWAN UNIVERSITY OF THE ARTS (NTUA). Most recently Martin Fredmann was the Artistic Director and Executive Director of the KIROV ACADEMY OF BALLET OF WASHINGTON D.C. (2010-2013) and Associate Professor of TAIPEI NATIONAL UNIVERSITY OF THE ARTS, COLLEGE OF DANCE Taiwan, R.O.C. (2007-2009). Formerly, he was the Artistic Director and C.E.O. of the COLORADO BALLET for 20 years (1985-2005) for which he received the 1999 DANCE MAGAZINE AWARD, NYC; principal dancer and assistant director of the BALLET OF THE DORTMUND OPERA, West Germany and Ballet Director (Maestro di Ballo) of TEATRO COMUNALE-MAGGIO MUSICALE FIORENTINO, Florence Italy. Martin Fredmann has been the resident company instructor of the SAN FRANCISCO BALLET and LONDON FESTIVAL BALLET (now English National Ballet), and for many years an international guest teacher for companies including ROYAL SWEDISH BALLET, NETHERLANDS DANCE THEATER, THE AUSTRALIAN BALLET, GERMAN OPERA BALLET, HONG KONG BALLET, THE ROYAL BALLET SCHOOL-ENGLAND, BALLET RAMBERT (now Rambert Dance Theatre), JACOBS PILLOW DANCE, BALLET WEST, THE BALLET OF THE METROPOLITAN OPERA, NYC and most recently guest teacher and choreographer for the BALLET ACADEMY OF THE VIENNA STATE OPERA, Austria (February 2014), and this year (2015) staged his ballet, A Little Love for both Japan's NBA Ballet and for The HARID Conservatory, Boca Raton, Florida. Martin Fredmann celebrated the 30th Anniversary of his close association with Japanese Ballet in 2015. Copyright (C) abs company. All Rights Reserved.